Where Do the Sharps Go? Author note: Each state varies in how they regulate livestock sharps, please check directly with your local or state waste management personnel. I-29 "What is Your Pregnant Cow Worth?" Winter Workshop a Success! 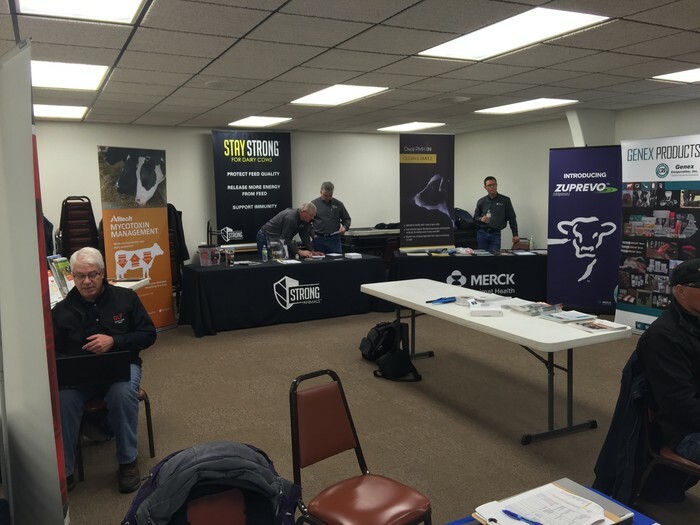 Nearly 150 dairy producers, veterinarians, dairy consultants, students, collegiate faculty and sponsors were in attendance for the What is Your Pregnant Cow Worth? workshop hosted by I-29 Moo University. 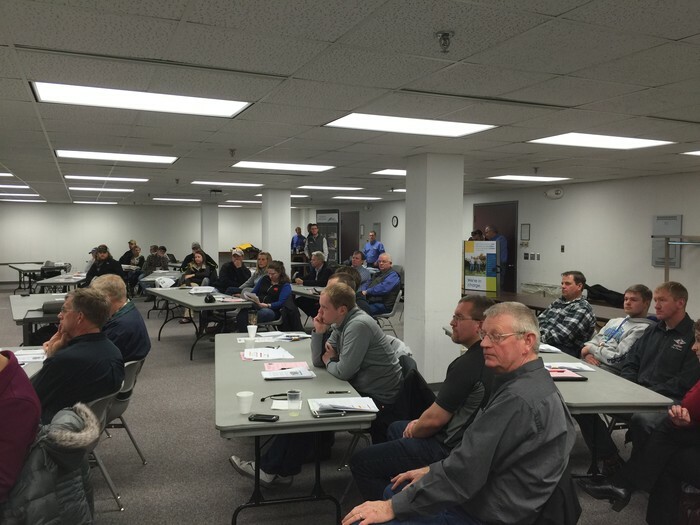 This workshop presented one agenda in five states over five days starting in Mandan, ND on January 11, Watertown, SD on January 12, Pipestone, MN on January 13, Orange City, IA on January 14, and concluded in Norfolk, NE on January 15. 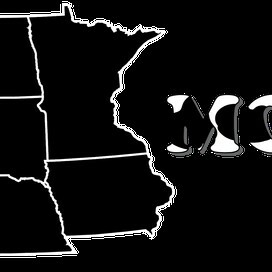 The I-29 Moo University is a group of Extension Educators and Specialists from Iowa, Minnesota, Nebraska, North Dakota and South Dakota as well as allied partners within the dairy industry in those states. 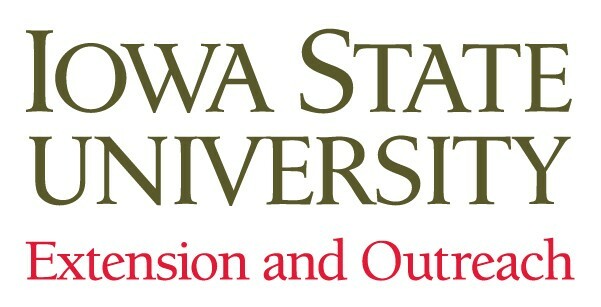 I-29 Moo University is in its 11th year of hosting dairy workshops and tours. 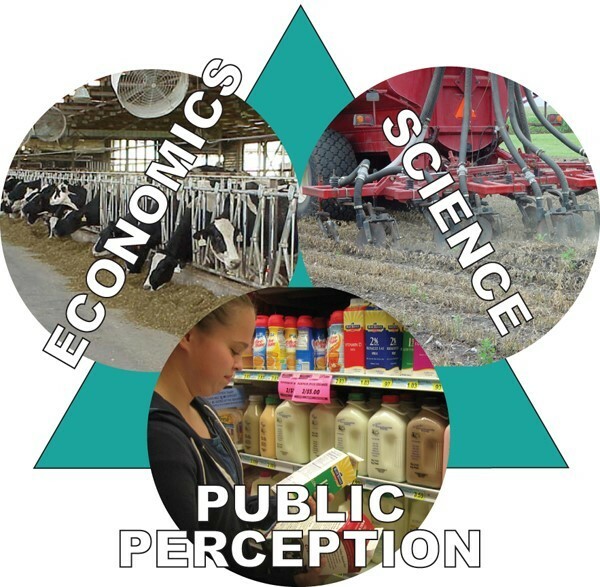 Each year the I-29 Moo University collaborators hold various tours, workshops and session to equip dairy producers with the latest and most current information for dairy producers. 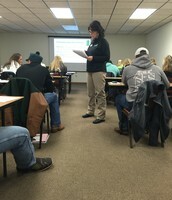 Throughout the one day workshop, attendees learned about synchronization programs, how genetics and genomics can be used to increase overall milk and herd performance, how to communicate and effectively manage employees, the importance of herd records, and using economics when determining reproduction programs and performance. 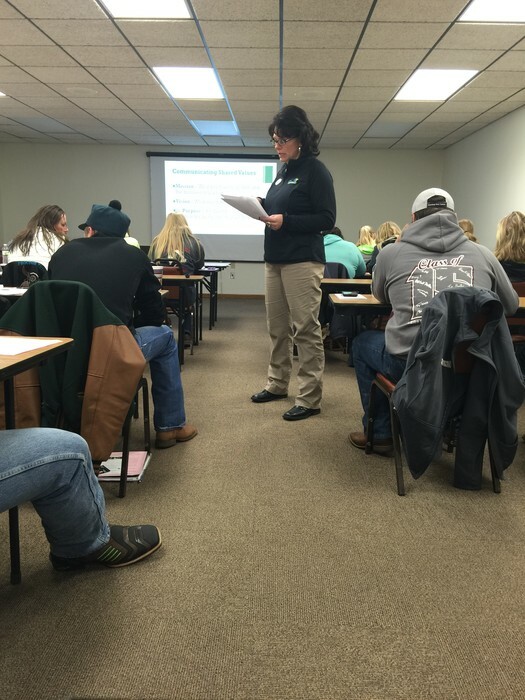 Attendees walked away from the workshop with numerous ideas to implement on their farm. The most common were that farmers are going to re-evaluate their AI program and that monthly or quarterly meetings will help build employee employer relationships. 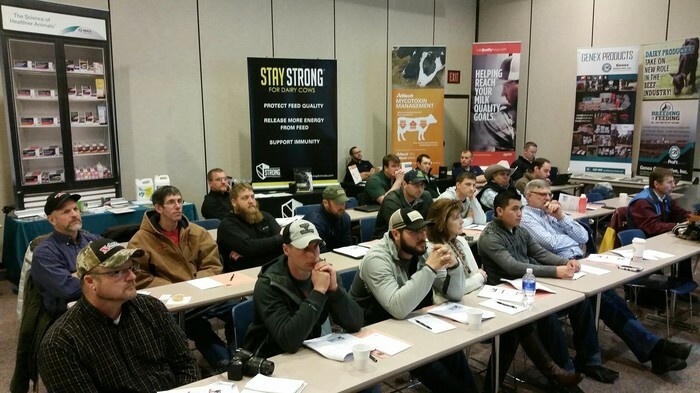 On average, attendees felt this workshop added $0.25 to $1.00 per hundred weight of milk to their operation. 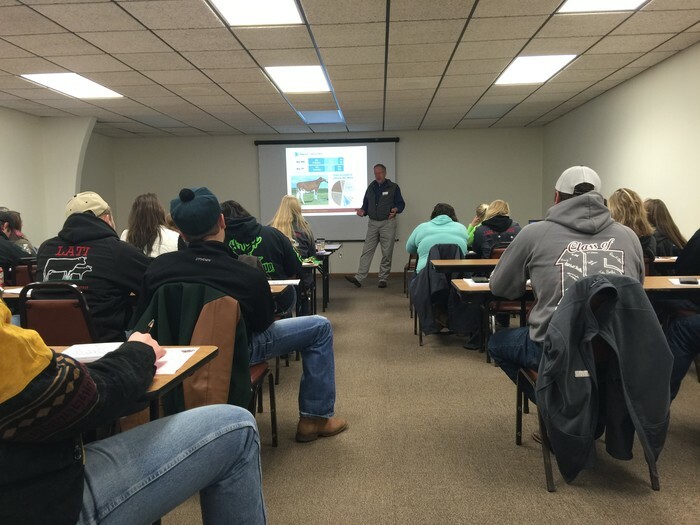 The buzz about the I-29 Moo University workshops is increasing around the dairy industry and the collaborators will soon begin planning for the 2017 winter workshop program. 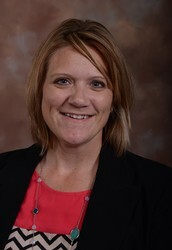 Tracey Erickson is a dairy field specialist with South Dakota State University. 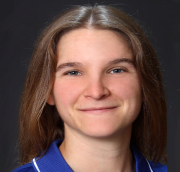 Photo credit: Ryan Breuer, Iowa State University. 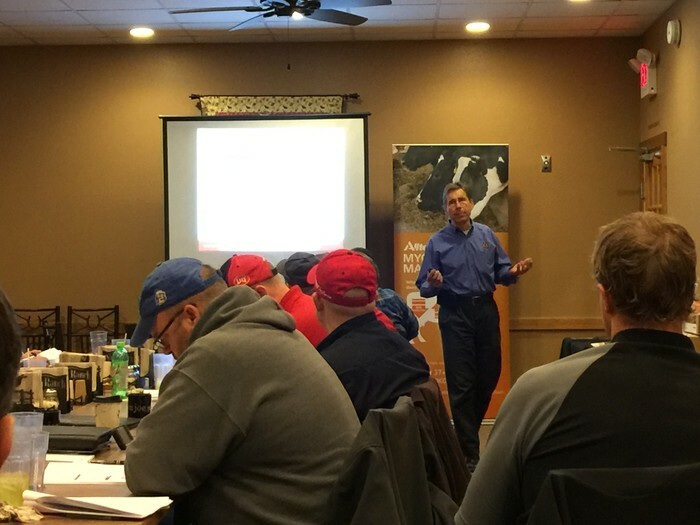 Jim Paulson is a dairy extension educator at the University of Minnesota. Thank you to all the sponsors of the workshop. Photo credit: Kim Clark, University of Nebraska-Lincoln. 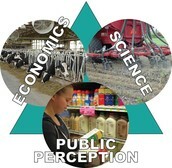 Jim Salfer is a dairy extension educator at the University of Minnesota. 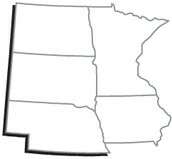 23-Crisis Preparedness workshop; Divots Conference Center, Norfolk, NE; 9:30a-2:00p. 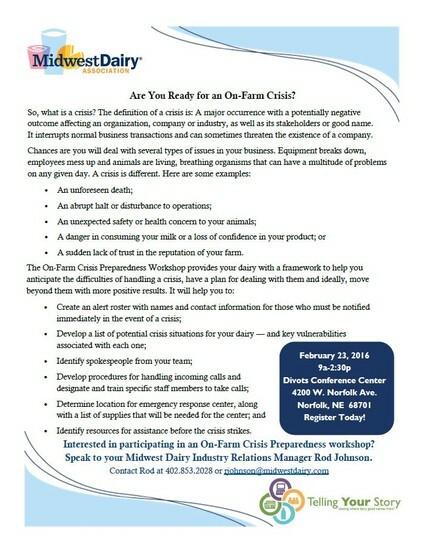 Contact Rod Johnson at 402.853.2028 or RJohnson@MidwestDairy.com to register.